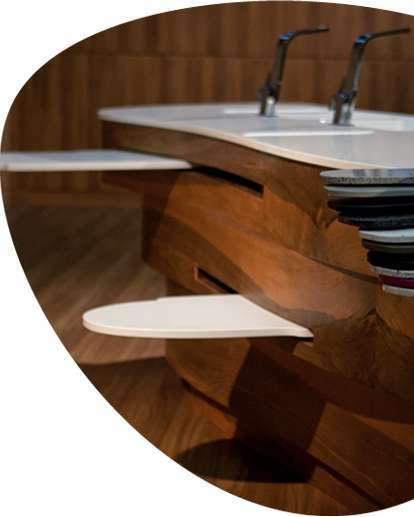 Managing to understand and control proportion whilst delivering exemplary functional performance and unrivalled aesthetic impact is a skill which kitchen designers continually hone. 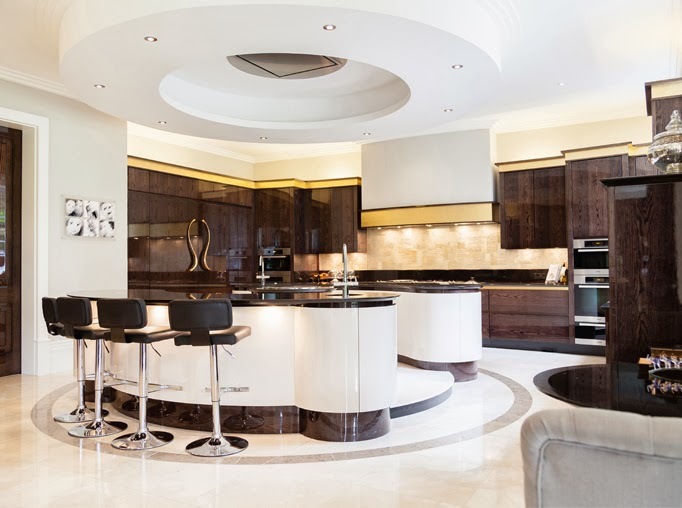 Sitting majestically in the centre of the room this island cluster presents itself like an elevated alter of style complete with a ceiling drop that can deliver celestial messages direct to the Gods of design! Soft approachable geometry and the precise sightline and functional arrangement ensure that the impressive architectural scaling must cower down in the presence of this functional master piece. An island is one thing, but if you have enough space why don’t you let your imagination explore the endless possibilities of multi-island arrangements. Confidence is an alluring quality which becomes even more potent when ostentatious tendencies are subdued! 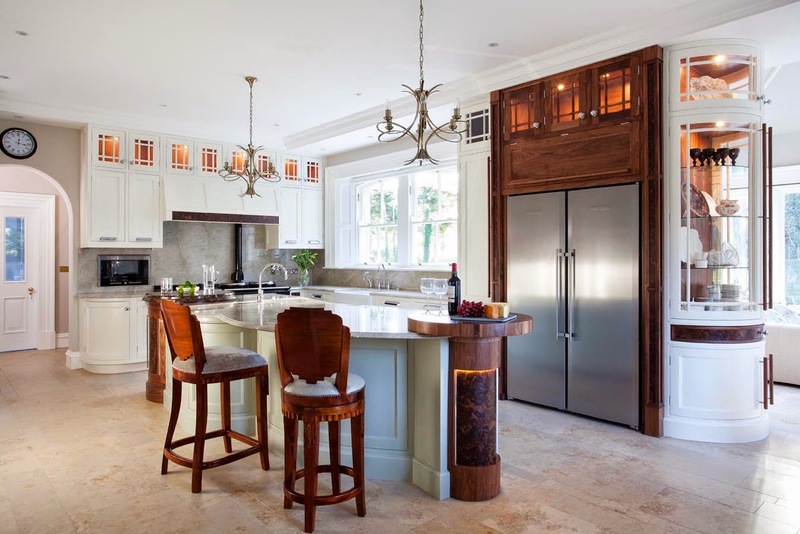 This kitchen appears to be submissive, overshadowed by an architectural and interior design vision that has diluted its functional identity by dressing it in a living room masquerade! But silent elements can provide great drama and it is the complexity of this design that makes it almost unrecognisable to the untrained eye! 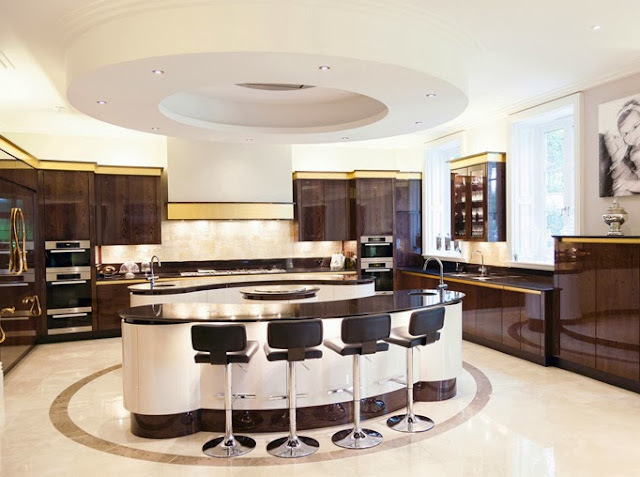 The clever layering of textures, shapes and materials allow this shape shifting kitchen to dictate a commanding position within the home, silently influencing everything and everyone who becomes inquisitive enough to be drawn in on a tractor beam of style! 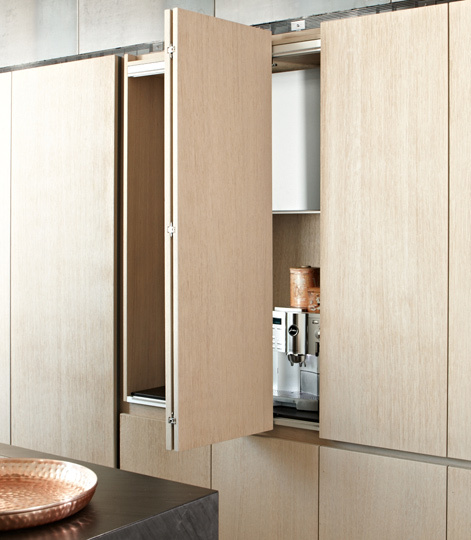 Kitchen design has evolved into a confident discipline with the power to influence the future of our living spaces. 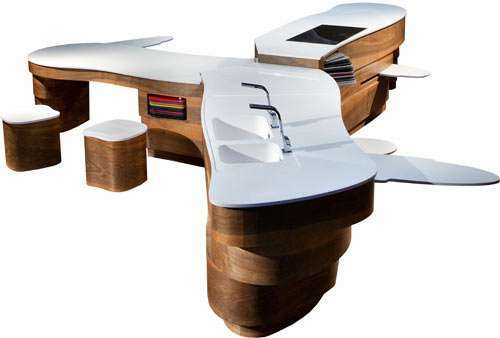 Given time this evolutionary process will help increase design discipline integration, allowing kitchen design to become an eminent design influencer! Confidence can be displayed in many ways and here we see a kitchen demand attention by nonchalantly commanding the space around it!! It is as though this kitchen has marched into the room, slammed the door and demanded that all the blue M&M’s be removed from the bowl! 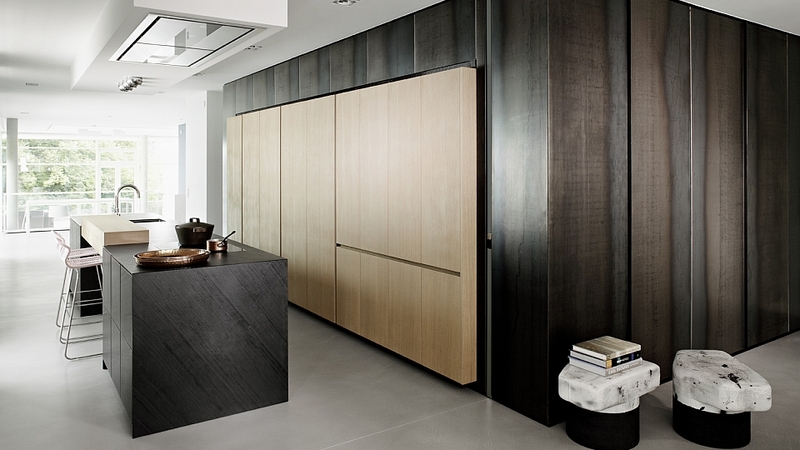 This kitchen is a transformer; a shape shifting reflection of functional art where form disguises function and the manipulation of shape, colour and texture is used to define a way of life!! You don’t own a kitchen like this unless you have some serious style confidence. The defining feature is the launch pad table complete with solid rocket boosters hovering overhead! 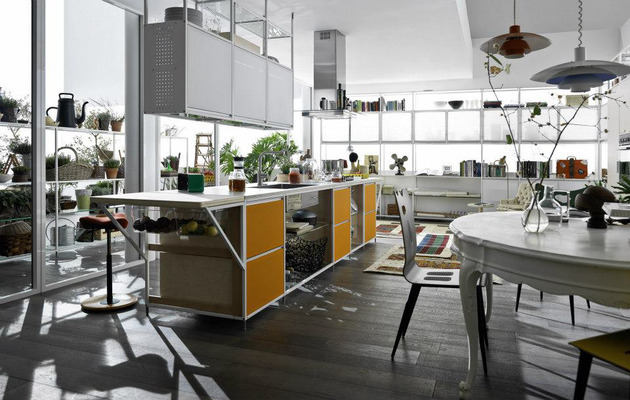 This is a bold cross over statement and showcases how the modern kitchen can be everything to everyone, not only delivering on its primary functional requirement but also providing the modern family with a place to live, work and play! Kitchen design has exploded out of its architectural incarceration and become a serious design influencer! Resistance is no longer futile! This is architectural integration displaying a defiant functional message! 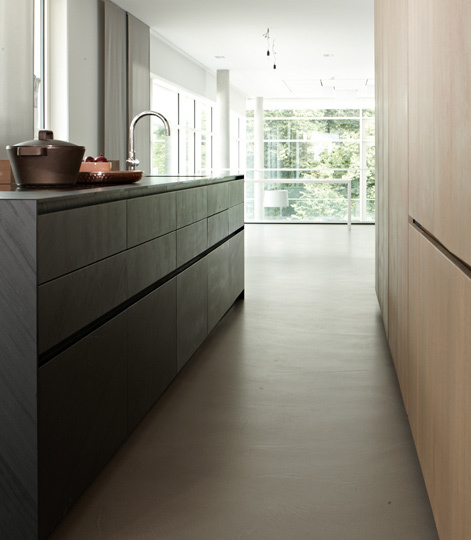 This kitchen is resisting complete architectural absorption allowing its presence to be subtly defined through the use of depth variation and contrasting veneer! The visual result instantly ignites the natural curiosity within us! 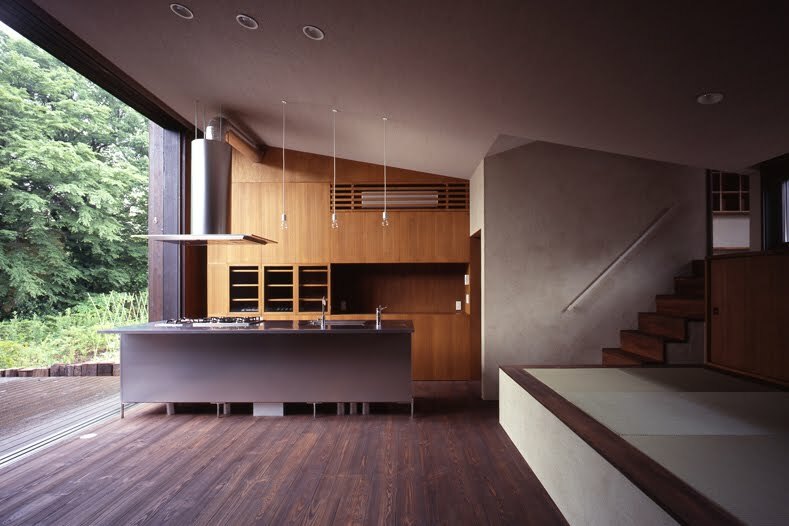 Does the surrounding architecture need this kitchen to define the space, using its bulk to create spatial separation were walls were used before!? A monolithic island stands as a solitary indicator of culinary and social intention! There is only one event on the international design calendar that can deliver unparalleled excitement and anticipation to those who choose to comment on design. Since rolling out in early 2011 this event has snowballed into a colossus of inspiration for designers, writers and anyone else for that matter who thinks that design is important and who cherish the vitality of new ideas and the freedom of subjective expression. This event is called BLOGTOUR!! Past events have brought together the best design and lifestyle bloggers from across the globe and dispatched them to key venues and events on both sides of the Atlantic, but it was the most recent destination for Blogtour that caught The Moguls eye. The Living Kitchen takes place in Cologne Germany and attracts some of the biggest names and brands in the kitchen industry including the likes of Miele, Axor and Blanco and provides a unique platform for companies like Du Verre Hardware who labour artisan skills and individuality into each and every one of their hand made products. IMM in Cologne is a must for anyone interested in kitchen design and it is therefore exciting to see that Modenus has deemed it worthy of Blogtour! The Mogul understands that Modenus has assembled a formidable field of international design and lifestyle commentators to cover this show but has decided to keep a special eye on all things Blogtour. 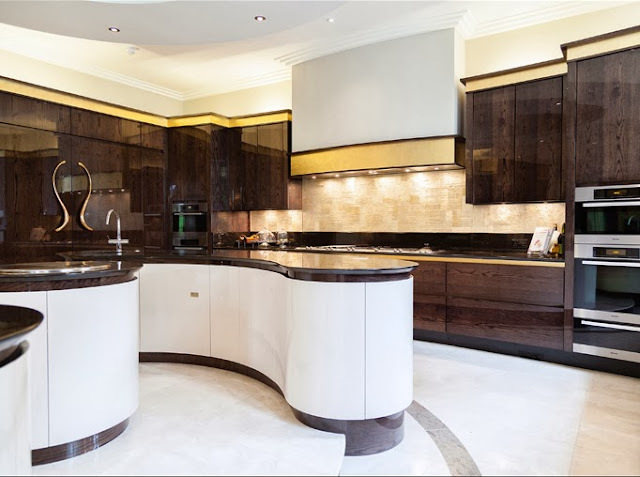 The Mogul will ensure that nothing is missed and that every juicy morsel of kitchen design inspiration is savoured and devoured in the only way The Mogul knows how!! Watch your back bloggers as The Mogul is shadowing you!! !